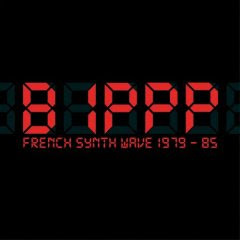 B IPPP features 14 tracks from obscure French bands from the late 70s and early 80s. Obviously, back then New Wave was king and all 14 tracks are bowing down to the throne holding forth new wave-y bloops and bleeps as their offerings! What is so amazing about this ablum is that the bad tracks are so awesomely lame that their lameness somehow becomes fascinating and wondrous. There are some real gems on here, too. Totally worth a listen, especially if you are interested in modern musical history. 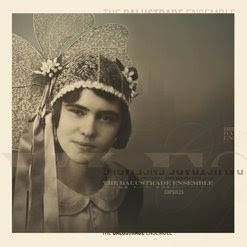 The Balustrade Ensemble is the brainchild of guitarist and composer Grant Miller. Capsules is a lovely, mostly instrumental album that uses guitar, mellotron, orchestron, claviola, cello, piano, pedal steel, and voice to spin a wonderful web of texture, beauty, and depth. 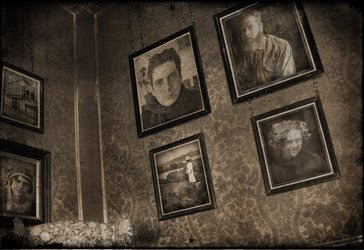 They are billing themselves as "the aural background to a Victorian science fiction film." And, really, I'm not going to argue! Check em out! Ok, this year's WE Fest looks pretty awesome. Having been around forever, I must say that WE Fest is kind of like SXSW used to be before all the crappy corporate sponsors and record labels took it over. Pay attention to the Saturday the 24th schedule at the main stage of the Soapbox. It's incredible! LA Tool & Die, One Hand Loves the Other, The Barnraisers, etc...! Also, late late Saturday at The French Quarter Red Collar is playing at like 12:45. When everything is over at Soapbox, go over to The French Quarter and check them out. Should be awesome. Anyway, check all the shows out. The Thursday night Bootleg Magazine show looks sweet. As does the Monday Night Trekky Records show! 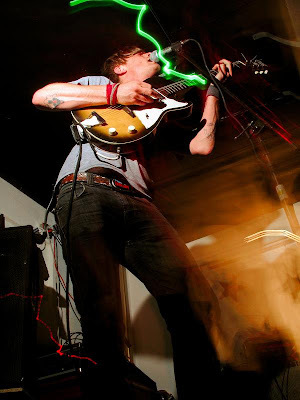 The Eskimo Kiss singer/songwriter showcases look really great, too! What's with Shuffle Magazine's showcase on Monday? 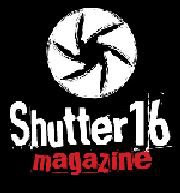 It's no secret that Shuffle Magazine is owned by Chuck Morrison of Charlotte's Mo'risen Records. For them to just shove all their own bands in this showcase is really, really, really lame. They should have just booked it as a Mo'risen night and no one would question their motives. 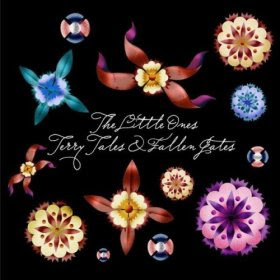 Run, don't walk, to your retailer and pick up a copy of The Little One's new EP Terry Tales & Fallen Gates. This is some of the most charming indie pop I have ever heard. Sweet male vocals and interesting arrangements make this EP a must have for any collection. The vocals are pretty damn amazing. Really, this is one of the most solid efforts I have heard this year. Your hard would have to be very hard indeed not to like this recording. 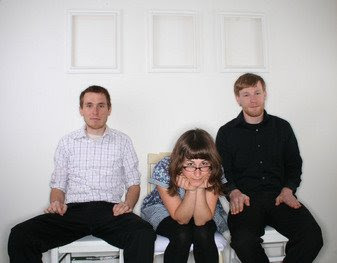 Lemuria's brand of female fronted indie pop/punk is really more sweet than raucous. It's rockin' for sure, but think beautiful and melodic, not riot girl. Check out songs like "Mechanical" and "Get Some Sleep." Get Better is a certainly a decent album that is a pleasant listen. Not ground breaking or revolutionary, but you won't eject from your CD player after 10 minutes either. It's worth your time! 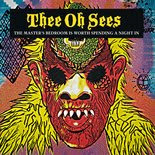 I really can't quite put my finger on how to describe The Oh Sees sound. 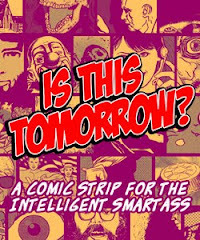 It's part 60s garage, part early 70s psychedelia, and just plain a lot of fun. 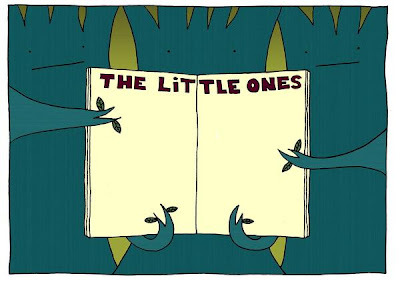 The Oh Sees are no imitators though, they definitely put their own spin on music. Songs like "Visit Colonel" are absolutely worth a few minutes of your time. The syncopated drumming is really quite a treat as is the boy/girl vocal interplay. The Masters Bedroom is absolutely Worth Spending A Night In! Ok. I am not the biggest punk fan in the world. 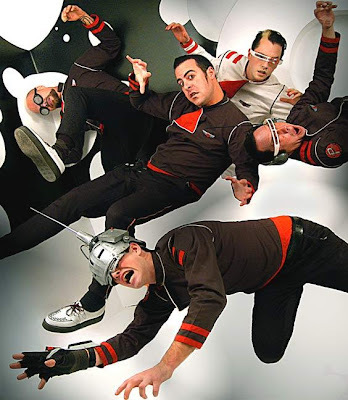 However, The Phenomenauts are so much fun and so entertaining I whole heartedly endorse their new release For All Mankind! Replete with a quirky flavor, their irreverent approach to cheese pop-punk makes this irresistable! But it doesn't just stop at cheese, these guys can actually play! If you liked groups like Supernova, The Smugglers, etc... then check these guys out!